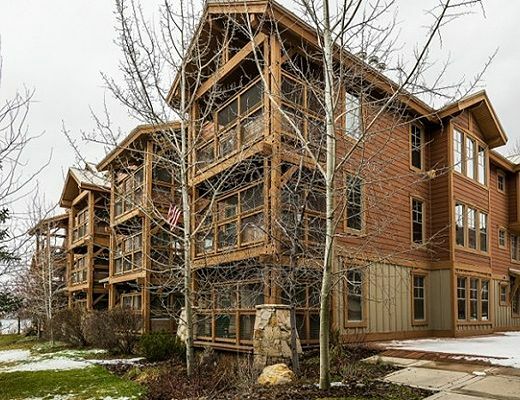 Town Pointe Condominiums are conveniently located just one block off of Historic Main Street, and only two blocks from Park City Mountain Resort's Town Lift. 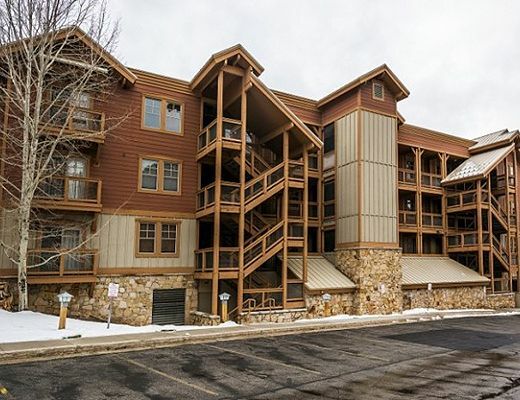 This particular three-bedroom, three-bath condo is situated on the second level in building B. 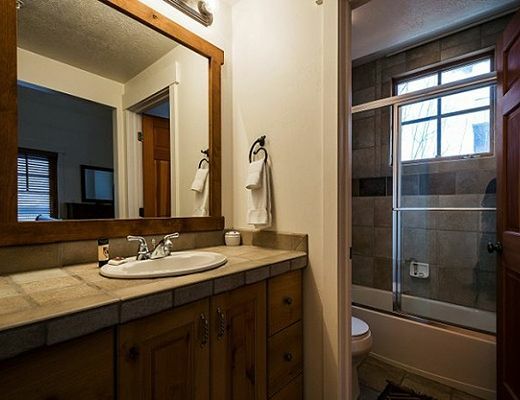 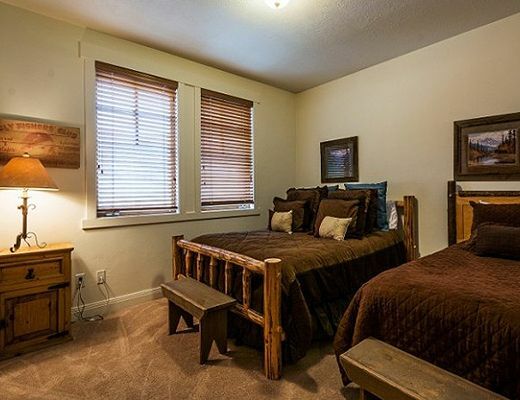 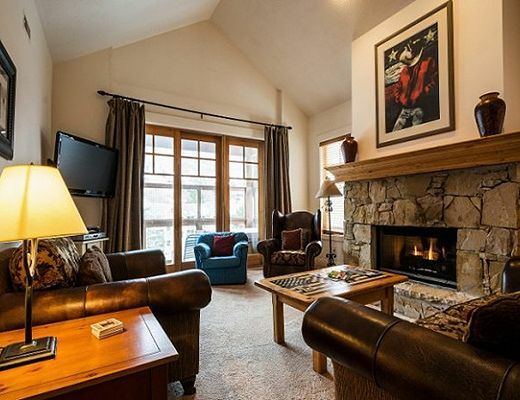 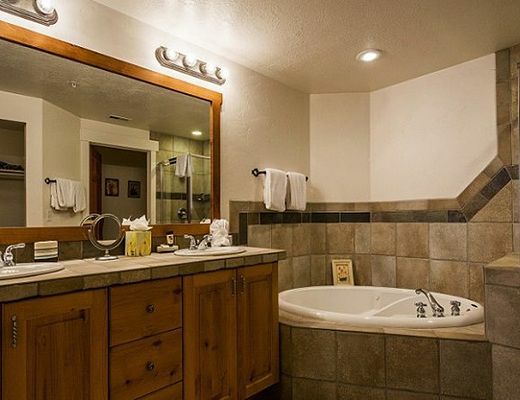 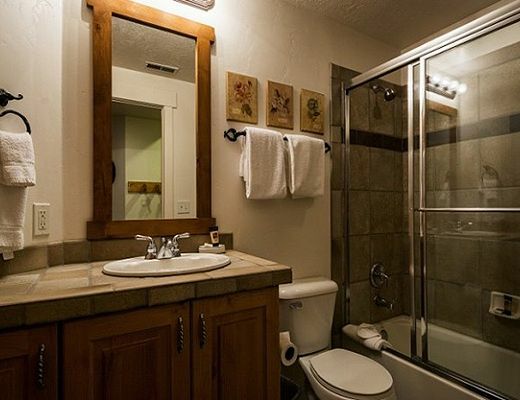 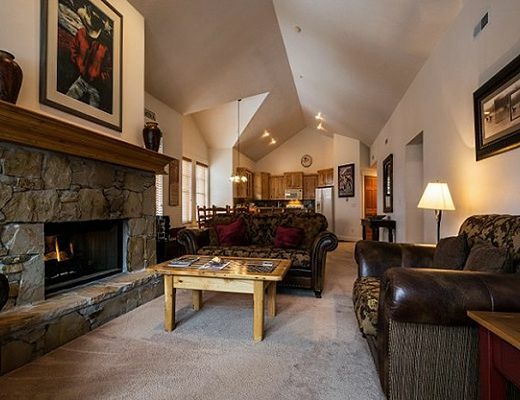 Cozy and comfortably furnished, guests can enjoy amenities including a beautifully finished kitchen, 6-person dining room set with additional bar seating, a gas fireplace, a large flat-screen TV in the living room, TVs in each bedroom, and a private outdoor hot tub with mountain views. 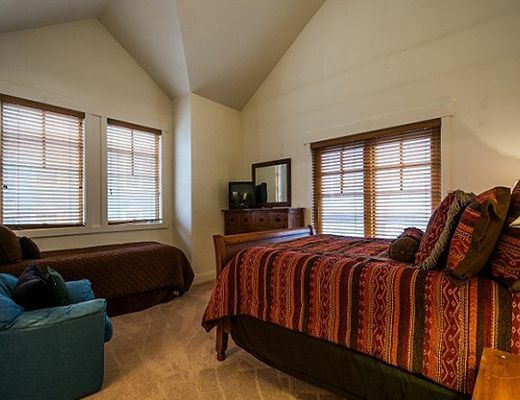 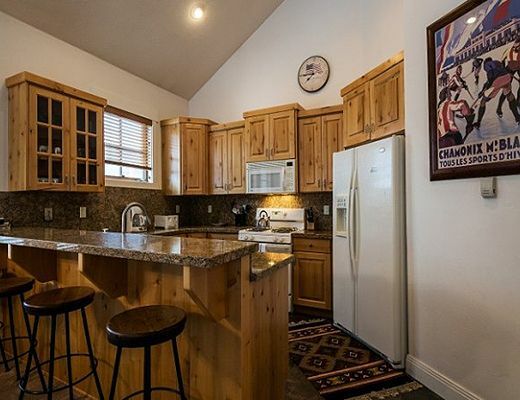 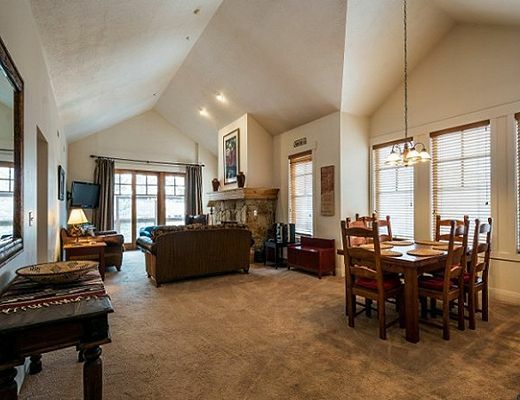 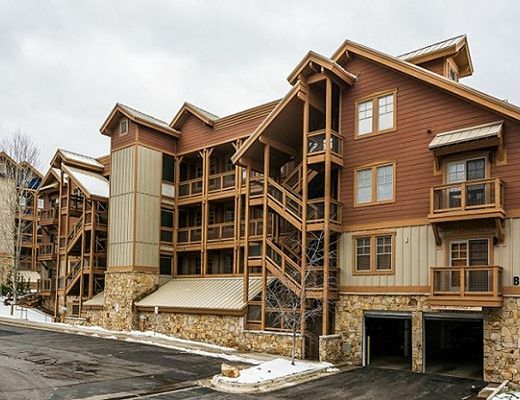 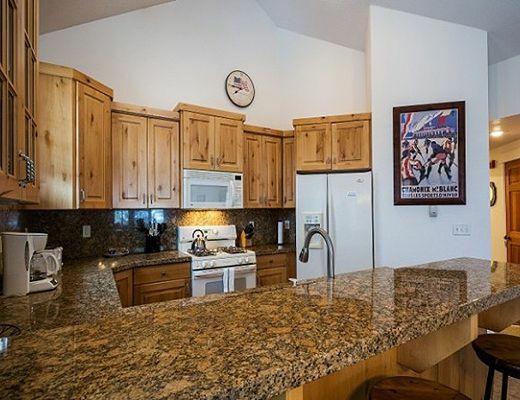 The location and mountain ambiance make this Town Pointe condo ideal for any traveler's needs. 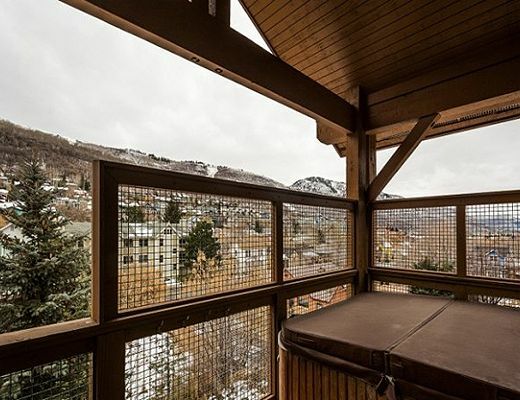 Booking this property gives you a temporary membership to Club Lespri, Park City's private world-class Boutique Inn, for the duration of your stay. 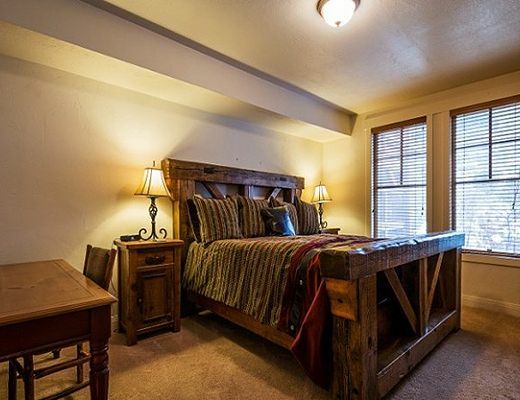 At Club Lespri, you'll enjoy exclusive access to the Club Lespri's Rain Spa; Fitness Facility with on-staff Personal Trainer; and Lespri's fine dining establishment, Cellars Prime Steak House.